The XMan would have turned 64 today, and his unexpected and ridiculous death continues to be a part of the Stevens family and Snooze Button Generation founder and CEO Joe Stevens. Today, Stevens will be consuming Boston cream pie to remember the XMan, who loved that dessert. 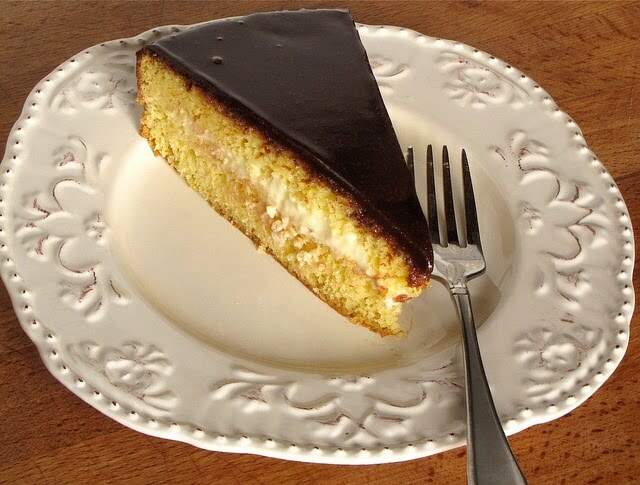 Curiously, extensive Internet research has shown that Boston cream pie is, in fact, a cake and not a pie. It definitely tastes like a cake. One of the traditions the XMan perpetuated was how he concluded dining out. Frequently, a server would ask, "What you like dessert?" The XMan would reply, "Do you have Boston cream pie?" That typically ended the night. The other day at a restaurant, 4-year-old Chloe Stevens asked Joe Stevens this: "Daddy, aren't you going to ask if they have Boston cream pie?" 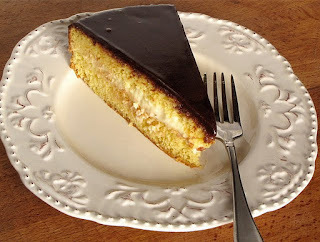 It likely is just a matter of time before Chloe asks servers directly for Boston cream pie. We humans — man, we're strange beings. Although we may understand the possibility of death of hitting, the fact that it somehow hit the XMan was a mega-blast to those who knew him. What happened to him did not seem possible. Nine months later, it still is hard to believe. Mourning comes in waves for Stevens. As it uncharacteristically rains in Los Angeles today on a Monday, it doesn't seem like an overly emotional day for him. Is XMan in heaven? 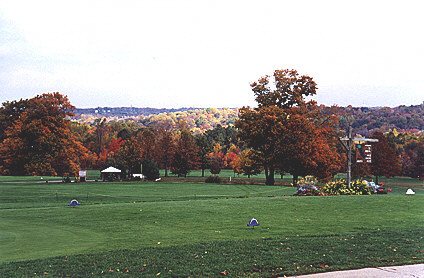 There may not be puffy clouds and stuff like that. It may look more like Ironwood Golf Course in Hinckley, Ohio. If heaven exists, Stevens would like to visit there to play gin with the XMan and joke about the killer cactus that attacked him.